Our annual 12 Days of giveaways is almost at end, but there are 200 hundred reasons why you should be happy that it’s Day 11. 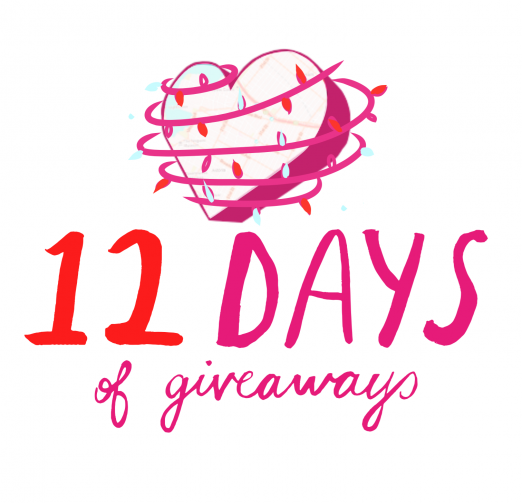 The winner of this giveaway will win a $200 gift card to Lockwood (omg)! 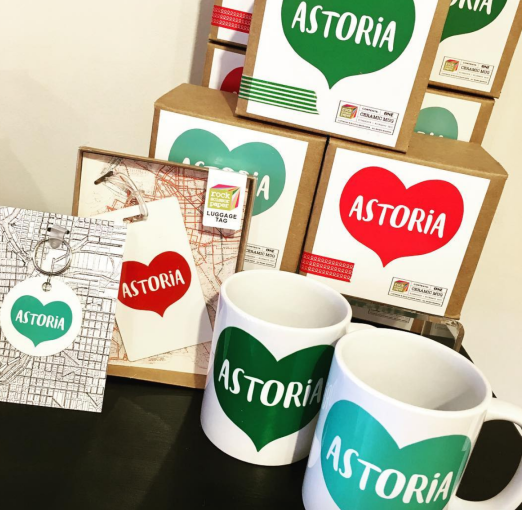 Lockwood is the neighborhoods go-to for gifts, home decor, and Astoria swag. 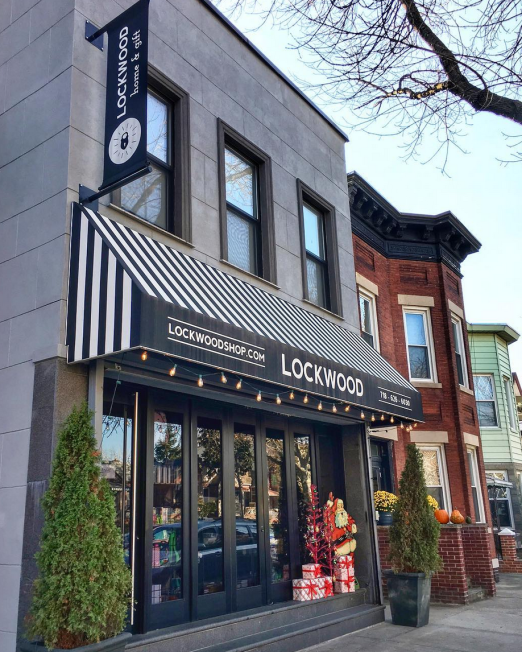 Every aspect of Lockwood (and neighbor Lockwood Style) is lovingly curated by our own. 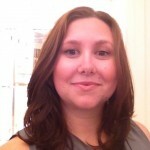 Mackenzi Farquer. This gift certificate can also be used at Lockwood Style, which is stocked with great clothes for all body types, shoes, and unique accessories. So don’t delay on this giveaway, enter to win below, and good luck!! This would be perfect for last minute shopping! i would probably spend the GC at lockwood style. SO many great choices, esp in the plus sizes! Ahhhh fingers crossed!! Love this shop! Love the cork tote bags! There is something for everybody at Lockwood. I love Lockwood! Without fail I can always find a gift for someone here! lockwood means i never have to leave astoria for gift shopping! Lockwood is literally my name. I love the jewelry. And the clothes. And the Queens swag. 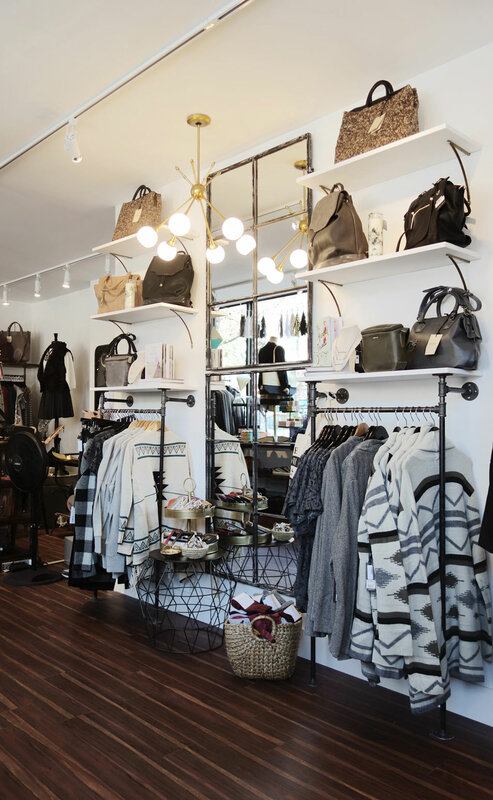 This is my favorite store for gifts (or treat yo’self days) in the entire city. Everything is so unique and thoughtfully curated!